Ah, the joys of the great Scottish camping holiday - where to begin?! 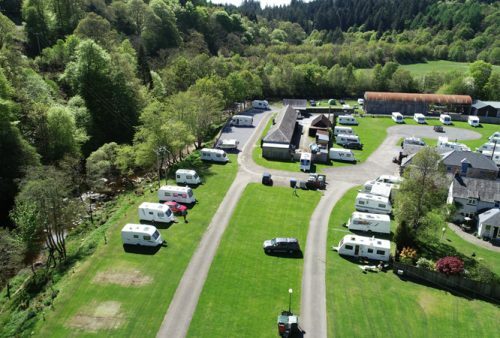 Dunkeld & Birnam, and the wider Highland Perthshire area, have some superb caravan parks and camping sites to suit all budgets, tastes and itineraries. Whether you are looking for a fun family break packed with activities, or a bit of peace and quiet in the great outdoors, there's choices for all here. Picturesque camping park close to Dunkeld with excellent facilities. Caravans, motorhomes and tents welcome.